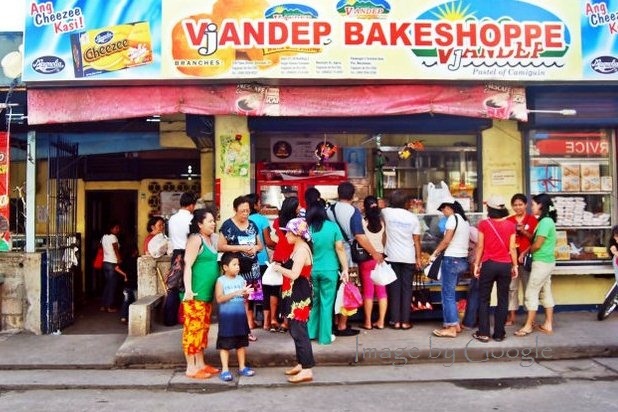 From the outside view this store may just look ordinary but did you know that this is the humble home of the famous Pastel of Camiguin... also happens to be one of Cagayan de Oro city's popular take home products. If affordable swr amp is popular in Music, VjanDEP Pastel is likewise famous for a take home product. Pastel is a soft bread bun with custard filling. It comes in a dozen or half per box. I don't really have such a sweet tooth but I admit I do crave for those little buns at times... they just taste great. 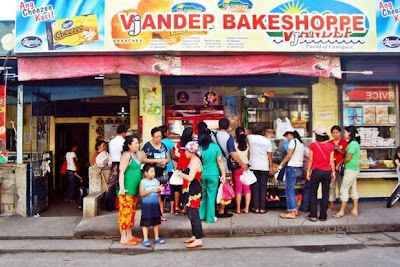 Other VjANDEP's popular products are sweet rice crispies (ampao), peanut brittle (piñato) and cheese sticks. We sure did bring home some of each stuffs that lasted us for a week. Now, I'm thinking of buying some again from their online store. I hope it won't cost me much. 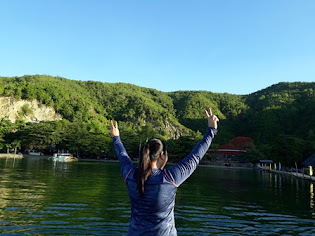 If you're a tourist and you think of bringing home pastel or any VjANDEP products like I know you would, I suggest you get it direct from their main branch and that is it on the picture above. It is way cheaper than those being sold at the port yard and nearby stores.